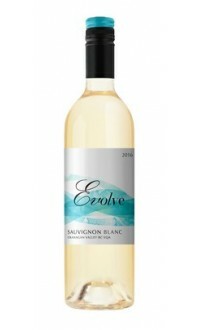 Aroma - zesty and vibrant, with notes or ripe stone fruits, fresh lemon and tropical honey. Taste - delicate vanilla and citrus sorbert balance a fresh, complex palate. Eat - perfect for year-round al fresco dining. Try pan-friend scallops with butter and lemon, mild curries or roasted vegetable soups.